Alavudeente Albhuthavilakku Serial depicts the classic Arabian tale of Aladdin and his magic lamp, its completed 200 episodes. This show is Started 4th October 2010.This serial begins with the story of Aladdin’s forbearers and then goes on to depict Aladdin’s story – his quest for the lamp, the strange events that happen to him while on the quest and how he must fight to keep the lamp and the genie from getting into the wrong hands. This malayalam kids show become popular on that days, and all the latest episodes of the show is available at hotstar application. Navani Devanand, Winner Of Little Stars Reality Show On Asianet Playing Major role in Mikhael Malayalam Movie. 2019 high trp malayalam television programs are from asianet. 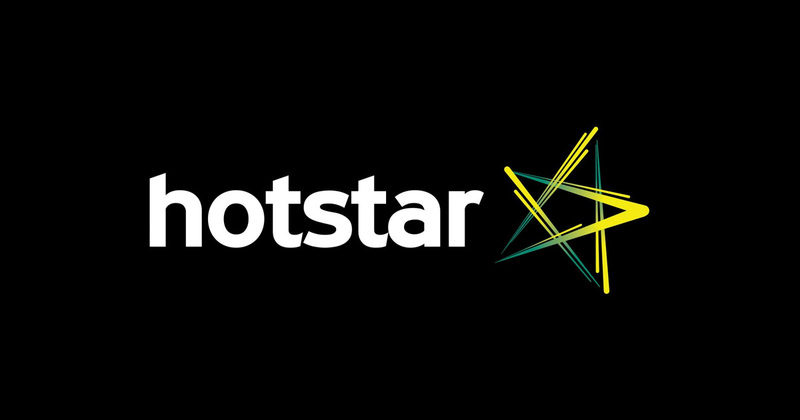 hotstar is the official online streaming platform for all star network channels. wonder kids, sakalakalavallabhavn is an upcoming kids reality show on the channel. Asianet is all set to telecast The Malayalam Kids Serial on Every Monday to Friday at 9.30 P.M.